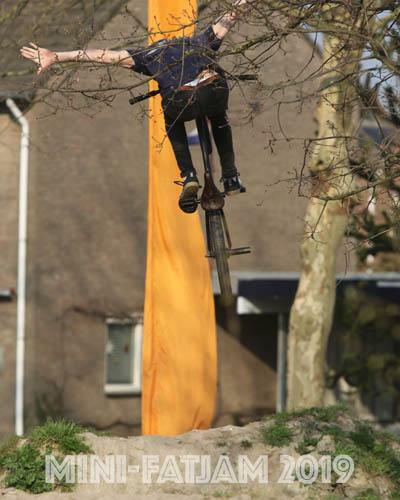 Get involved with NYC's oldest Ramp Park, MULLALY! GET INVOLVED! New York City's longest running park is going strong once again! 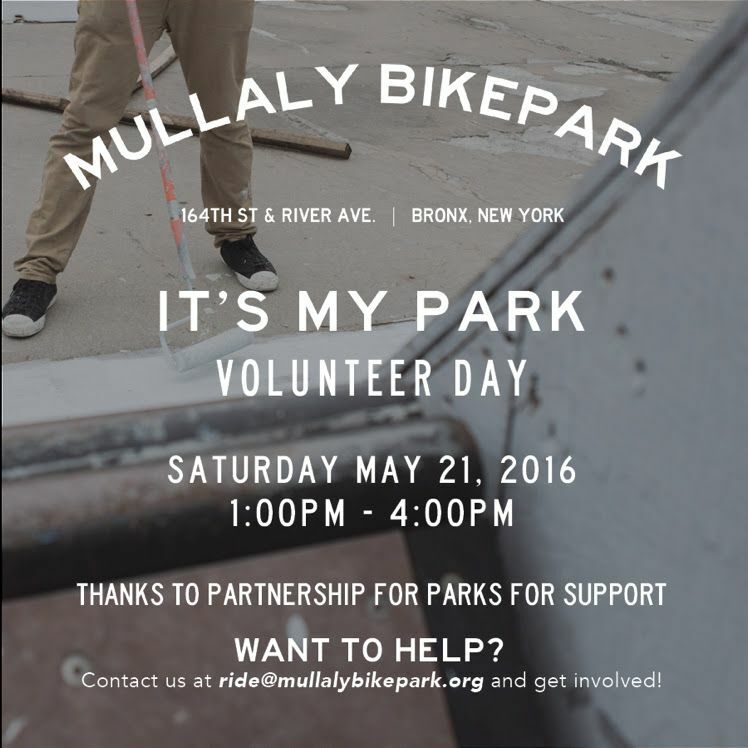 Come out on Saturday May 21st and and help pitch in to make the park better for everyone. We will be working with Partnership for Parks with their IT'S MY PARK volunteer day program. We have recently received more funding for additions and repairs from Citizens Committee for New York City, and are looking forward to lots of fun events this summer. The floor is also now patched and painted, come by and see the new smoother park. To get involved with the park shoot us an email we are always looking for donations of building materials, and help with a number of other projects. Our GOFUNDME is still going strong as well and we are almost at the $5,000 mark thanks to all our awesome donors!